Arnaldur Indriðason’s The Shadow Killer: exclusive extract and giveaway! 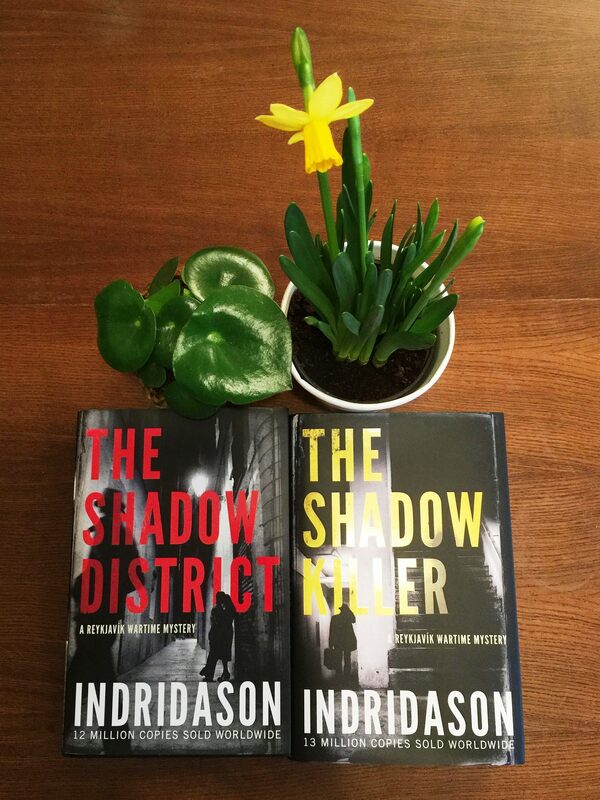 Posted on March 17, 2018 by Mrs P.
I’m delighted to feature an exclusive extract from Arnaldur Indriðason’s The Shadow Killer on the blog today. Plus: to celebrate the publication of the novel, the good people at Harvill Secker have donated two copies to give away to UK readers! All you need to do is answer one simple question (see the bottom of the post for details). Indriðason is one of my very favourite crime writers. He’s best known for the excellent long-running ‘Detective Erlendur’ series featuring Erlendur and his colleagues Elinborg and Sigurdur Oli (see Crime Fiction Lover’s wonderful guide here). Happily, the author has now embarked on an absorbing new ‘Reykjavík wartime’ series, set in Iceland during the Second World War, a time that brought a huge number of changes to its little capital city, not least due to the presence of the British and American armies. As well as treating readers to an intriguing investigation, The Shadow Killer also provides some fascinating insights into the dramatic social changes in Iceland at the time. Case: A travelling salesman is found murdered in a basement flat, killed by a bullet from a Colt 45. Could a member of the Allied Occupation forces be involved? EXTRACT from The Shadow Killer, translated by Victoria Cribb (Harvill Secker, 2018), pp. 50-52 (reproduced with kind permission of the publisher). US counter-intelligence had been given temporary quarters in one wing of the old Leper Hospital on Laugarnes Point. They shared it with their British colleagues who had requisitioned the hospital building shortly after the occupation. 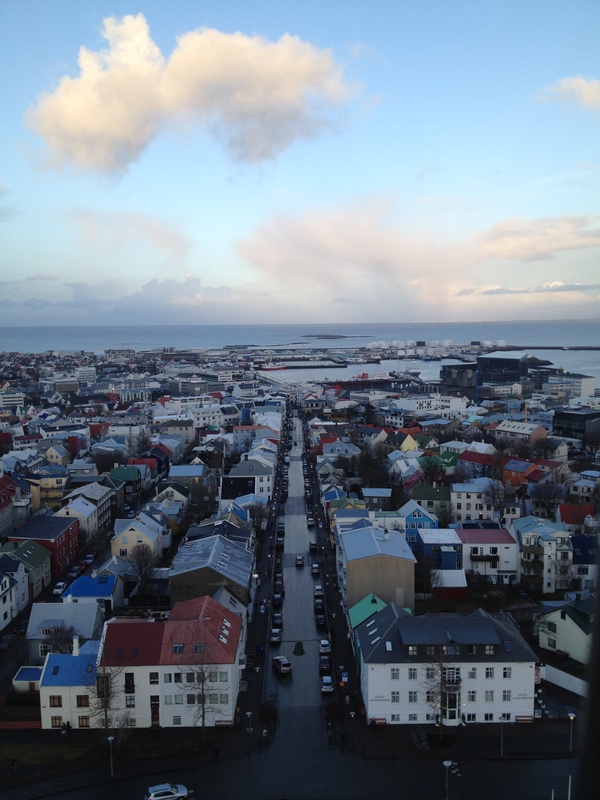 The few remaining patients had been sent to a sanatorium in Kópavogur, the settlement to the south of Reykjavík. Although the United States was officially still neutral, within a few months American troops were scheduled to relieve the British garrison and take over responsibility for the defence of Iceland. First to arrive had been the Marine Corps and 5th Defense Battalion on 7 July with their anti-aircraft units, followed by the first land army contingent on 6 August, and more reinforcements were expected any day now to swell their ranks – thousands of armed men who had never even heard of Iceland before, let alone known where to find it on a map. In no time at all Reykjavík had become a seething mass of British troops preparing to withdraw, reinforcements from America, incomers from the Icelandic countryside – seeking a better life in the suddenly prosperous city – and the citizens of Reykjavík themselves, young and old, who had yet to come to terms with the transformation their town had undergone in the last year. As Thorson drove up to the imposing edifice of the old Leper Hospital on the northern side of Laugarnes, he found himself thinking about prejudice and ostracism, thoughts which were no strangers to him. Naturally the location was no coincidence: the patients had been segregated, kept at a safe distance from the town, or rather, more importantly, the townspeople had been kept at a safe distance from them. A second hospital, the Kleppur Asylum, stood down by the sea a little to the east, even further removed from the town. The Leper Hospital was the most impressive wooden building in the country. It consisted of two floors and an attic, with rows of windows the length of the building and two gables projecting from the front, one at each end. As he admired it, Thorson thought about all the disruption the military occupation had brought to this sparsely populated island and its simple society. On a calm spring day in 1940, the war had come knocking on Reykjavík’s door, and transformed the lives of its inhabitants. Thorson, together with a handful of other Canadian volunteers, had been among the first to come ashore with the British invasion force, as a private in the Second Royal Marine Battalion. They had marched under arms to the country’s main government offices and witnessed first- hand the look of bewilderment on the faces of the townspeople, who must have feared that life in Iceland would never be the same again. Just pick the correct answer to the question below and pop it in a comment below. The draw will close at midnight on Monday 19th March; I’ll contact you directly if you’re one of the lucky winners! Question: What’s the name of the dour Icelandic murder detective in Arnaldur Indriðason’s first series? 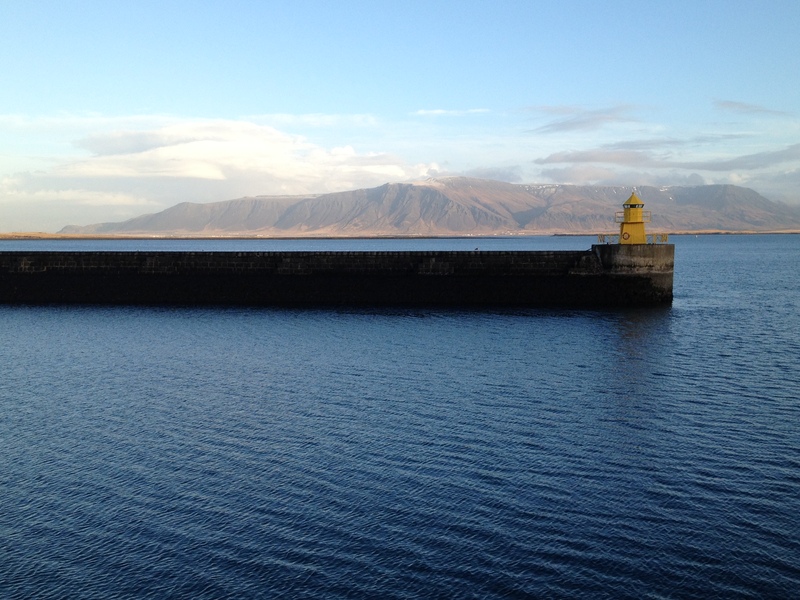 This entry was posted in By country, Historical, Iceland by Mrs P.. Bookmark the permalink. Erlendur Sveinsson is the man in question! This sounds fabulous, Mrs. P. And what a fun game, too! The same as everyone else, Erlendur Sveinsson! So many good recommendations to follow up! C) Erlendur Sveinsson – A great series! I had the great honour of meeting him last year when he did a short tour. I love the Erlendur series, but not tried the wartime one. My answer is C) Erlendur Sveinsson. Morning Mrs P. You’ve got your work cut out there!. C). Erlendur Sveinsson, just like everyone else. I like crime stories based during wartime. The TV series Foyles War springs to mind. Brilliant series. Erlendur Sveinsson. Such great books! Really! Nothing on Waterstones or Amazon re paperback. Sure it’s not the first in the series. Amazon does have some second hand copies, World of Books etc. Bought the first one for 9.99 on eBay when it was published. Just checked eBay & you are right, paperback new £3.00 + 3.50 p&p! FYI: Go, Went, Gone, by Jenny Erpenback. Am 20 pages in, seems quite profound and moving. Retired professor meets African refugees in Berlin and gets to know them. Deals with the refugee crisis in an empathetic way. Got good reviews. Two friends, one speaks German, recommend it. I will do after I’m finished.